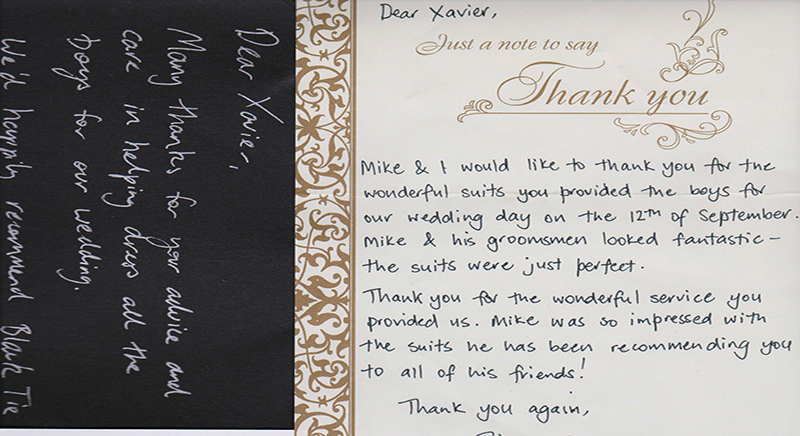 Black tie by Xavier will fit and finish your suit to ensure a wonderful fit by our own tailors. 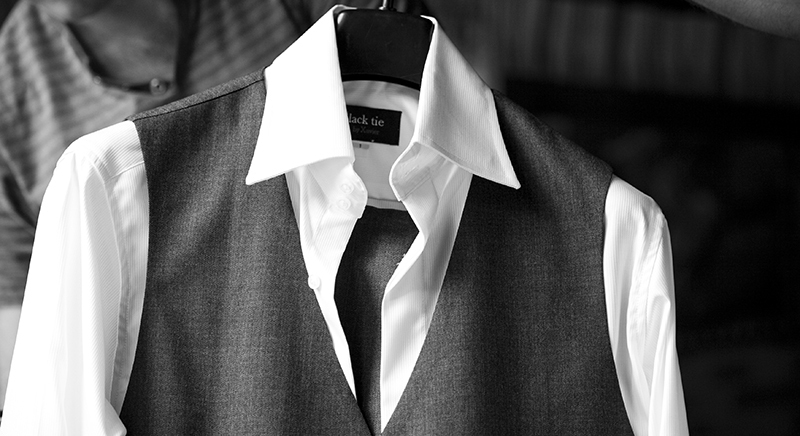 Experience counts for everything when ensuring the correct size and fit and advise on tailoring. Occasionally our customers are looking for a simple suit for work or its a wedding party looking for that ‘special’ outfit, without the expense of tailor made or bespoke . This is where off the rack fits the bill; from soft greys to rich blues and deepest blacks, all personally fitted for you under the one roof with our own tailoring service. 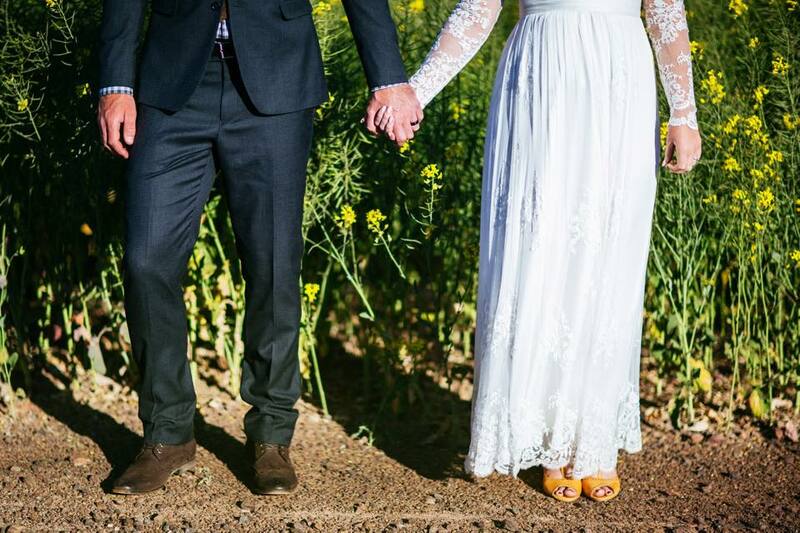 Wedding parties usually have different needs to our business customers such as needing various sizing's and fittings in one design and colour. For this reason we have new suit packages available starting at $299. 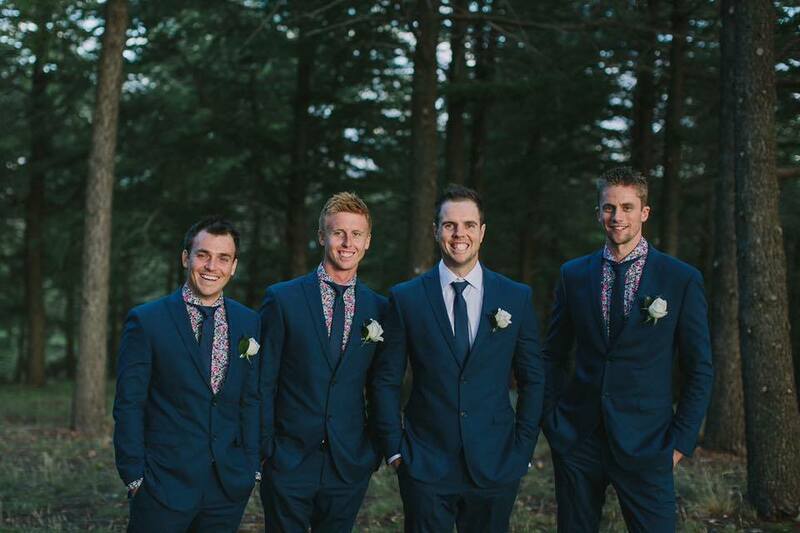 Just choose the colour, measure the groomsmen, and we will build your wedding suit package for you. Don’t forget, we also tailor make beautiful suits and shirts, with over 200 hundred different shirt materials to choose from. A tailor made shirt is the one item we find everyone can enjoy! 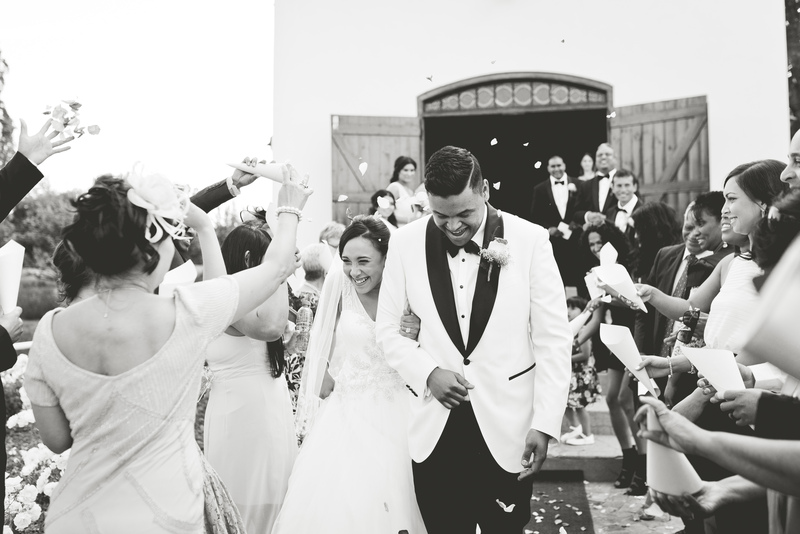 Alterations are a pleasure, with an express service available upon request.